UPDATE 12/30/11: I have this working on my Sonicwall TZ100 Wireless-N router, with SonicOS Enhanced 5.6.0.11-61o and my Droid Bionic With Android 2.3.4. I’ve also added some additional instructions regarding setting up an L2TP Server that are necessary to get this to work. 1. 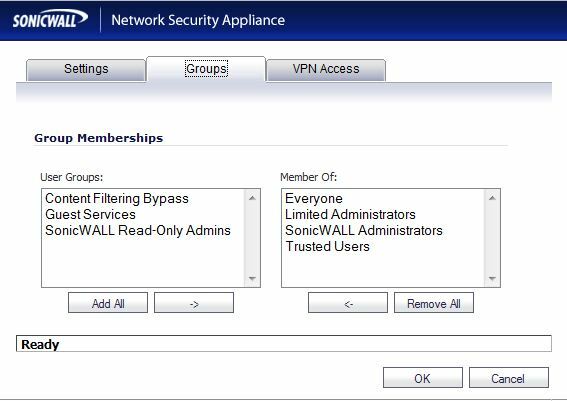 On the Sonicwall Go to VPN Settings Pages (make sure “enable VPN” is checked) and then click on the Edit button for the WAN Group VPN. 2. On the General Tab “IKE using Preshared Secret” , and then enter your preshared secret. 6. Now Also under VPN go to the the L2TP Server. Make sure that “Enable L2TP Server” is checked. 9. On the Group Tab make sure you have the following: I think you can leave off Sonicwall Administrators and Limited Administrators but i’m not sure, so for testing just leave them in, and remove them later and see if you can still connect and browse the network. 10. 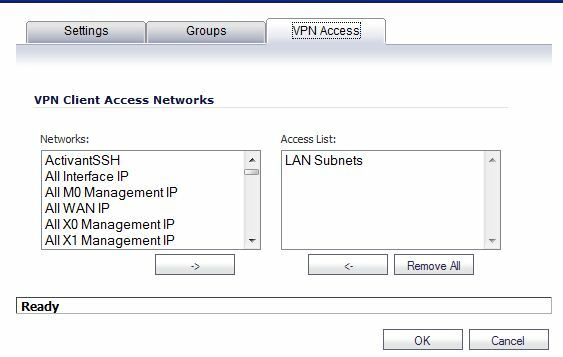 On the VPN Access Page make sure you have “Lan Subnets” in the “Access List” then click OK to Finish. 5. For the start IP and End IP. 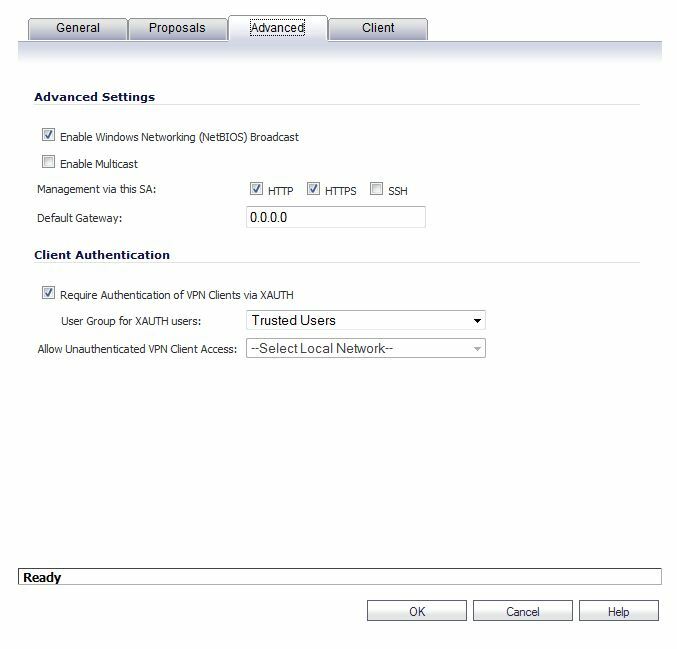 You need to enter a Subnet Other than the subnet that the Sonicwall is currently on. I actually put in a subnet that does not exist on my network. For instance, My network is 192.168.4.0, but I entered for the start 192.168.5.101 and for the end 192.168.5.110 as the start and end addresses. This has to do with L2TP needing to route traffic, i guess that’s why it cannot be on the same network. 5. 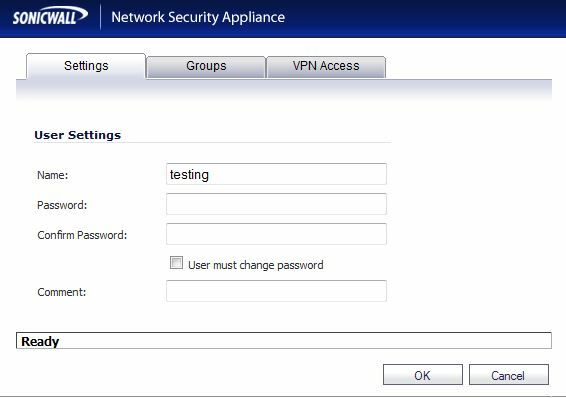 Click on the VPN name that you just created, and it should ask you for your credentials. That should be it. 4. Click “VPN Name” and enter a name. 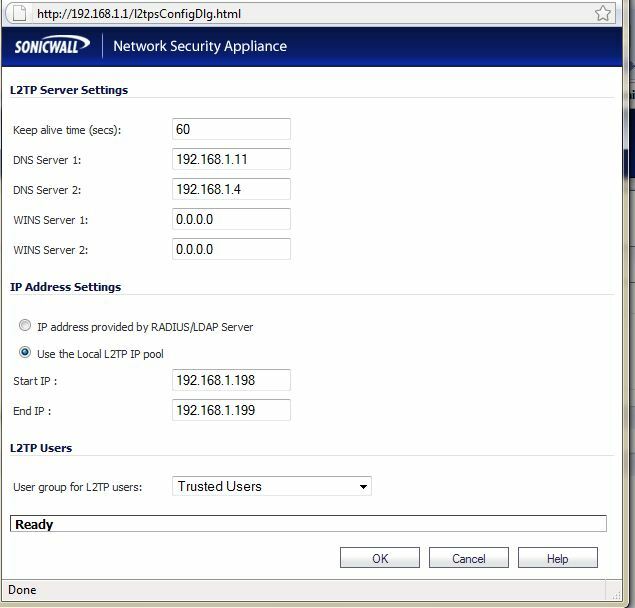 5. click VPN and enter the URL that points to your sonicwall device, or enter the IP address of your sonicwall device. If you don’t know your IP address, and are behind the Sonicwall, go to the settings tab and look at the WAN address. 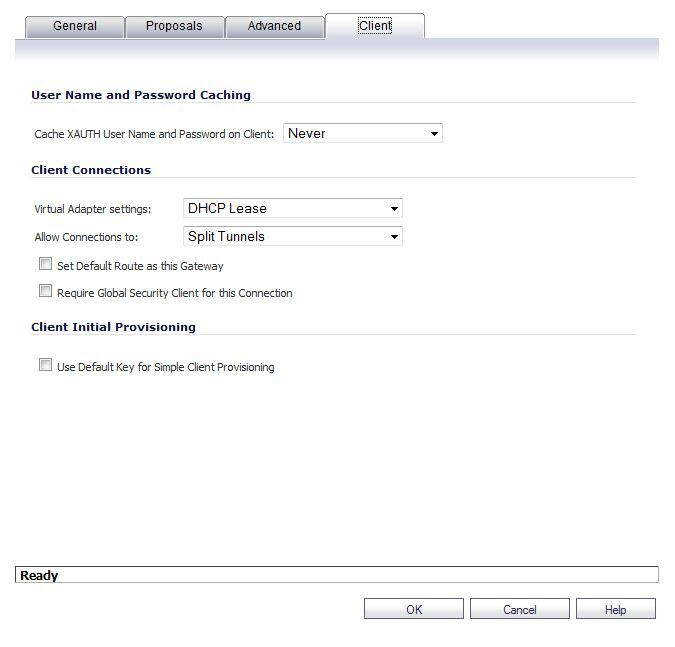 If you have a dynamic address, consider using a tool like Dynamic DNS which will update your changing IP address by using a tool installed on a computer on the same subnet as your sonicwall. 6. 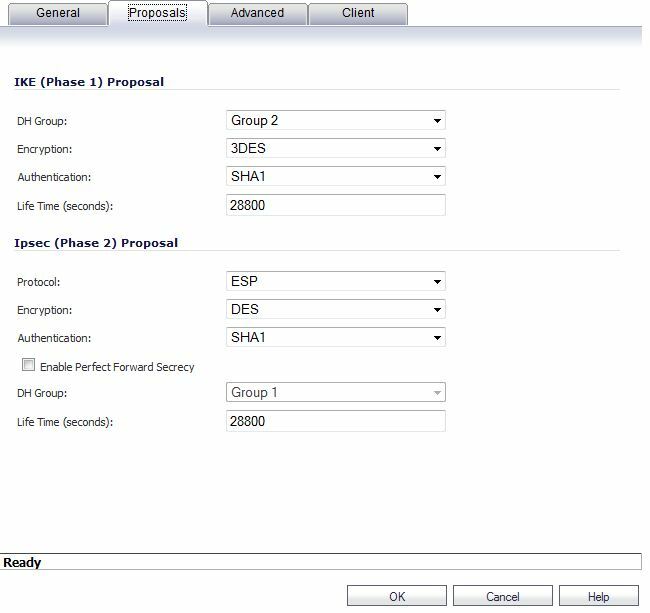 Click “Set IPSec pre-shared key” and enter the key that you entered in Step 2 of the sonicwall setup. 7. Leave the rest of the fields empty and save the VPN. 8. 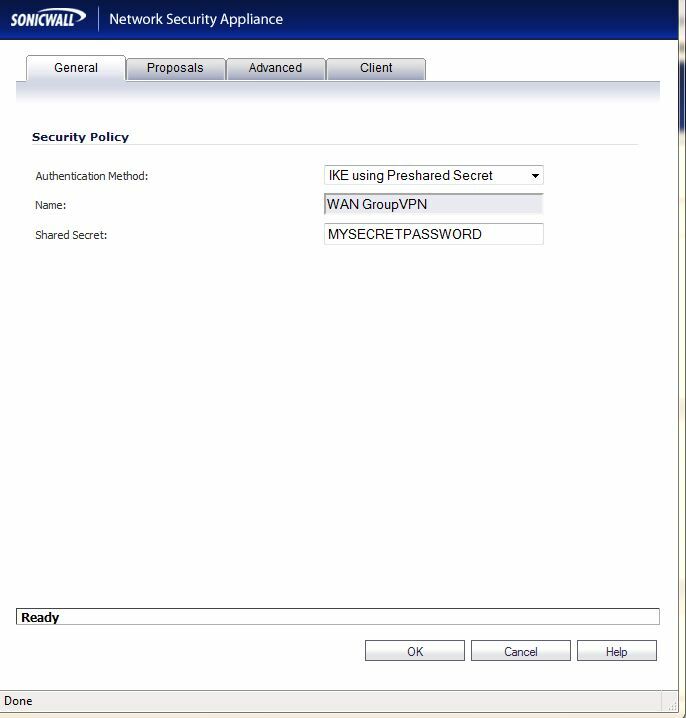 Now click on your VPN that you just setup, enter the password you entered in step 8 of the Sonicwall Setup and it should connect. If it doesn’t look at the logs and see if it says anything there. if you don’t see anything in the logs then you might want to double check that you entered the correct IP Address/URL in step 5 of the droid setup. You can get back to edit the settings by “Long-Pressing” your the VPN name. UPDATE 12/30/11 – Obviously now that I am on the Bionic I don’t have a keyboard. I will give some feedback on the Xtralogic program in the future when i install it. There’s also a free VNC client out there that works pretty well and there might be a few other free RDP clients or trials that you can use. i just haven’t looked at the market in a while. Another one called pocket cloud allows you to use a google account and install a client on your computer to connect. this is ok for your home computer, not sure how safe it is to use with servers. Enjoy.